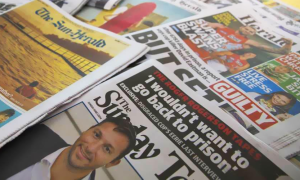 While Fairfax Media is in the midst of a strike by journalists at its two major metro mastheads and reviews a takeover proposal, its business divisions continue to operate. Fairfax’s Drive Network, publisher of Drive.com.au and TheMotorReport.com.au, has announced the appointment of Darren Anderson to the new role of chief revenue officer. 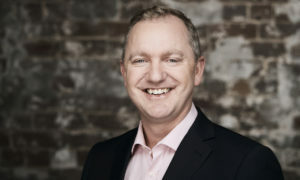 Anderson joins the Drive Network from Network Ten, where he recently resigned from his position as commercial partnership director, which he held since 2014. Previous to Network Ten, Anderson was group sales director at ACP (now Bauer Media) and CEO of the Village Roadshow owned and operated business Lifestyle Rewards. 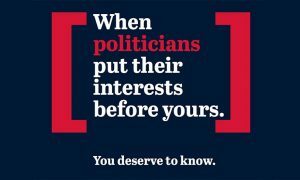 The Drive Network is a joint venture between Fairfax Media and four private industry investors. 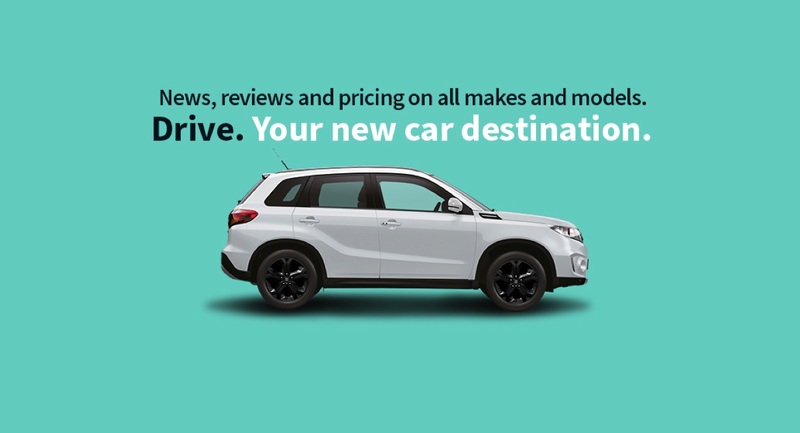 The Drive Network is Australia’s premium destination for new car buyers and reaches over 1.5 million new car buyers every month.